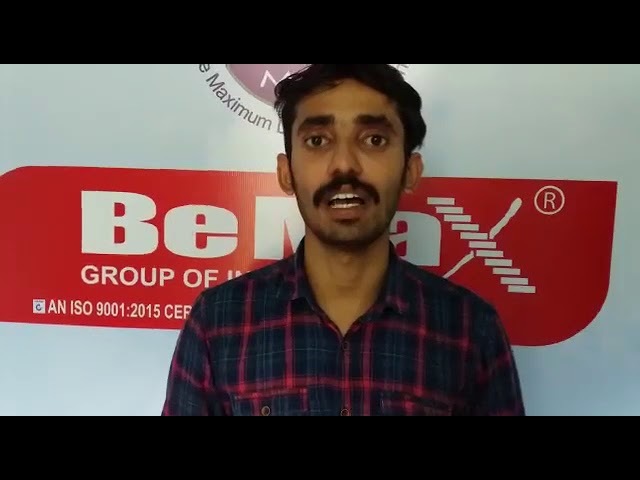 BeMax academy is a unique venture established in the year 2014. 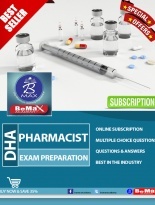 Our head office is located near to Travancore Medical College (Medicity), Kerala, India. 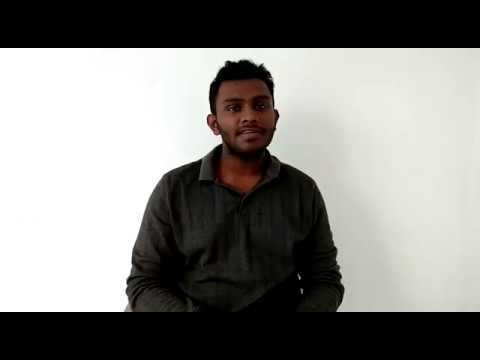 As a stepping stone, we provided IELTS,OET,PTE, HAAD, MOH, DHA and PROMETRIC coaching solely for nurses, Achievement of 100% examination results within a stipulated time was a cutting edge for us to become one of the leading coaching centres in India. 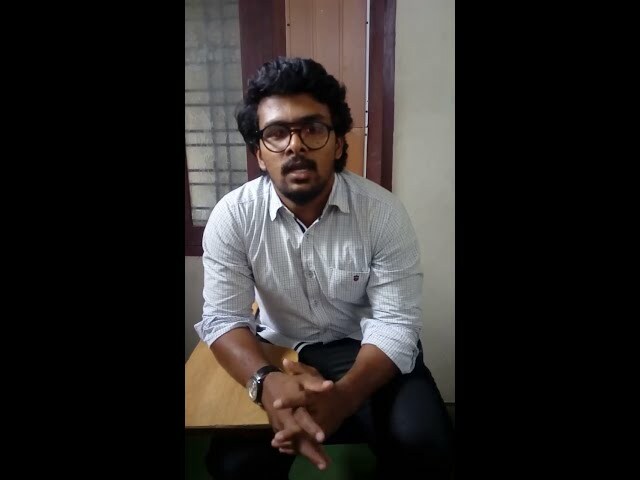 Later we expanded our coaching for other Medical professionals including Doctors, Dentists, Pharmacists, Lab technician’s, Physiotherapists, Radiographers etc. 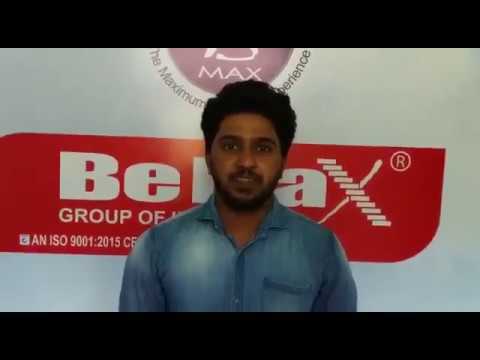 Bemax Academy is the only institution in India, providing coaching classes for all Medical, Nursing and Paramedical Professionals. 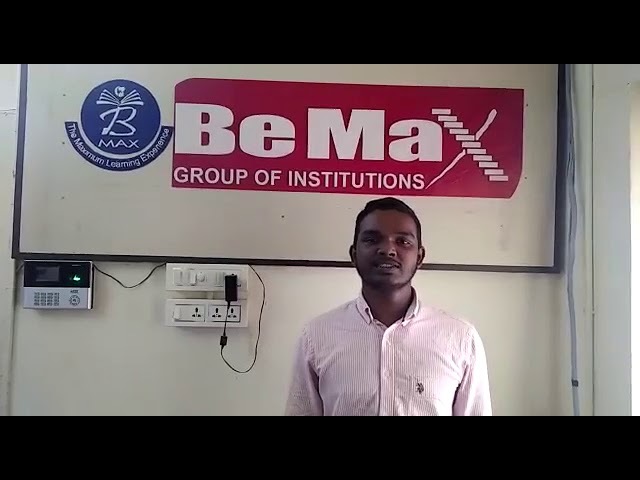 Our institution is deal for education in a serene environment. Our asset is our team of highly dedicated and qualified faculties with a clear vision of always ensuring student’s delight. 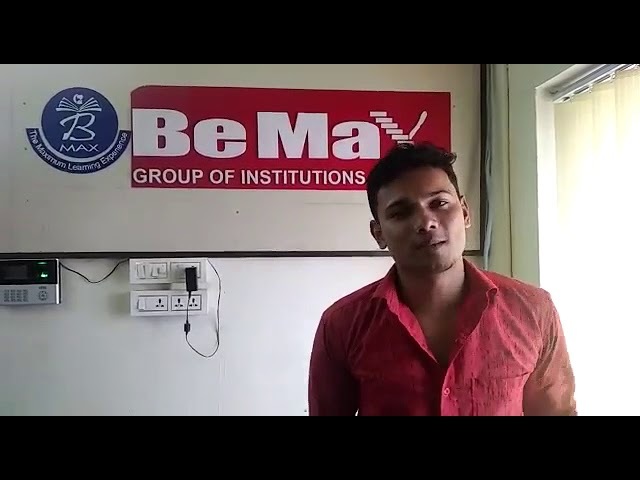 BeMax academy is a unique venture established in the year 2014. 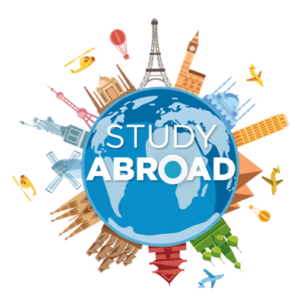 Our head office is located near to Travancore Medical College (Medicity), Kerala, India. 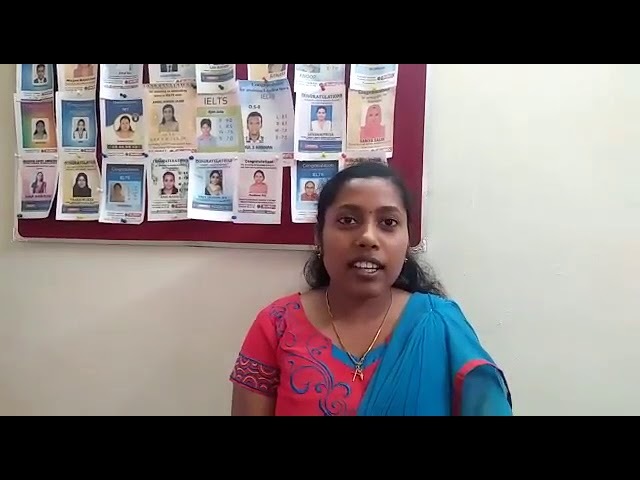 As a stepping stone, we provided IELTS, HAAD, MOH, DHA and PROMETRIC coaching solely for nurses, Achievement of 100% examination results within a stipulated time was a cutting edge for us to become one of the leading coaching centres in India. 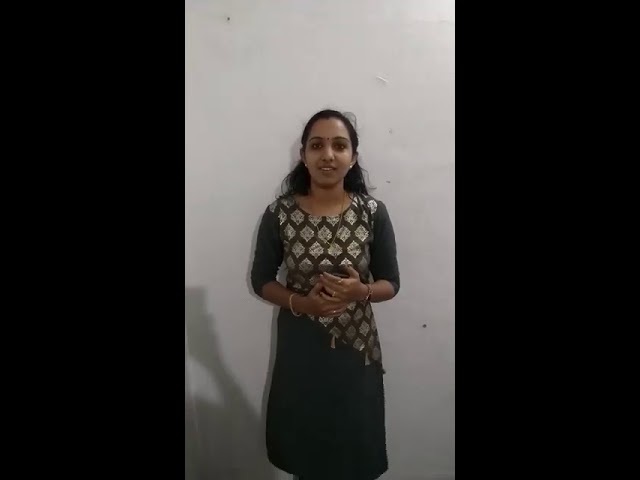 Later we expanded our coaching for other Medical professionals including Doctors, Dentists, Pharmacists, Lab technician’s, Physiotherapists, Radiographers etc. 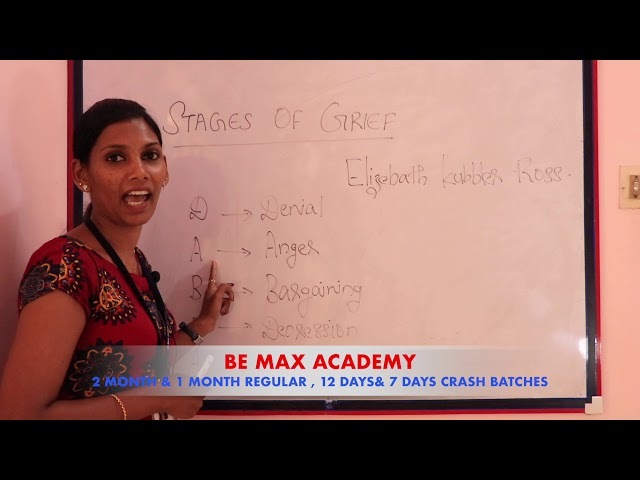 Bemax Academy has been providing high quality-oriented coaching services for the past five years. 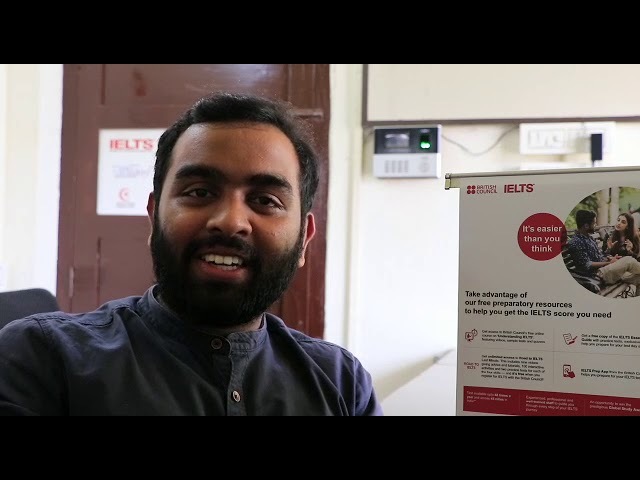 We are one among the best coaching centers in India and the top institute in Kerala for IELTS, OET, DHA, HAAD, MOH, Prometric, ACLS & BLS and NCLEX examinations. 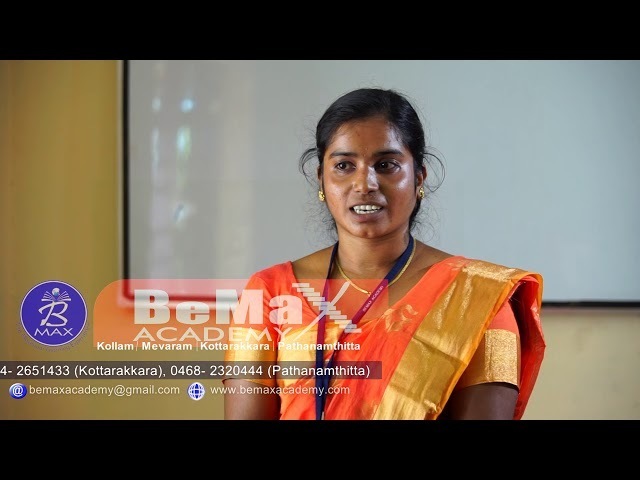 Our training centres located in Kollam, Mevaram, Pathanamthitta, Kottarakkara and Karunagappally offer the best in class coaching for Students and Professionals including Doctors, Nurses, Pharmacists, Lab Technicians and other Paramedical professionals.